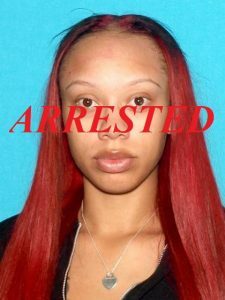 Precious Williams is wanted on a $40,000.00 felony warrant charging her with burglary and attempted burglary. She is described as 5-5, 145 with black hair and brown eyes. Her hair may be dyed a different color though as in this photo.